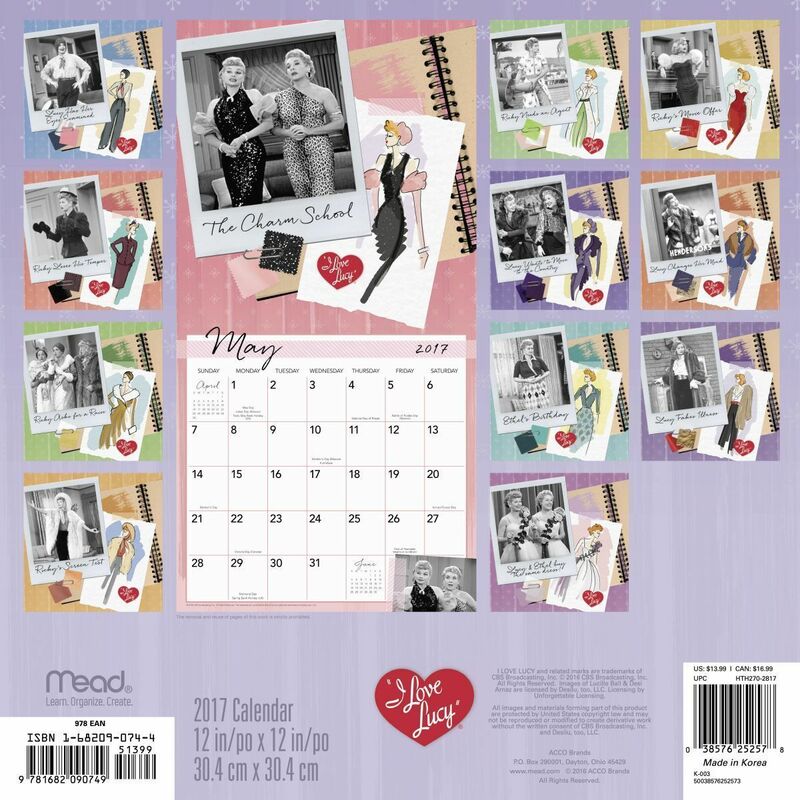 Mead Purple I Love Lucy A 16 Month 2017 Calendar W/Iconic Past Pictures New Sealed 2017 I Love Lucy calendar with her most iconic past pictures. 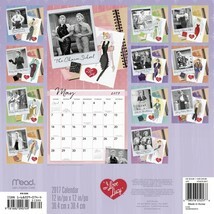 The calendar is very colorful in purple. 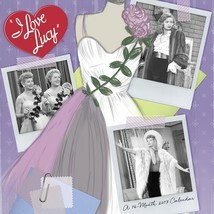 Visit Inside "Isabella Saks Boutique" For More Great Stuff! Be sure to add me to your favorites list! Return Policy: Merchandise is inspected before shipment but things do happen. If you receive a damaged item you must contact us within 2 days through email to return your merchandise for an exchange or money refunded. Shipping return for damaged merchandise is our responsibility and return standard shipping. If you decide you would like to return undamaged merchandise you have up to 14 days to do so and it's the buyers responsibility to pay for returned shipping. Sealed packages must be unopened to receive refund. For International buyers along with shipping return being buyers responsibility on undamaged merchandise it is also International buyers responsibility for a 10% restocking fee.1 day handling time for United States and International. Please be sure you understand our return policy so we may provide you with more great service in the future.